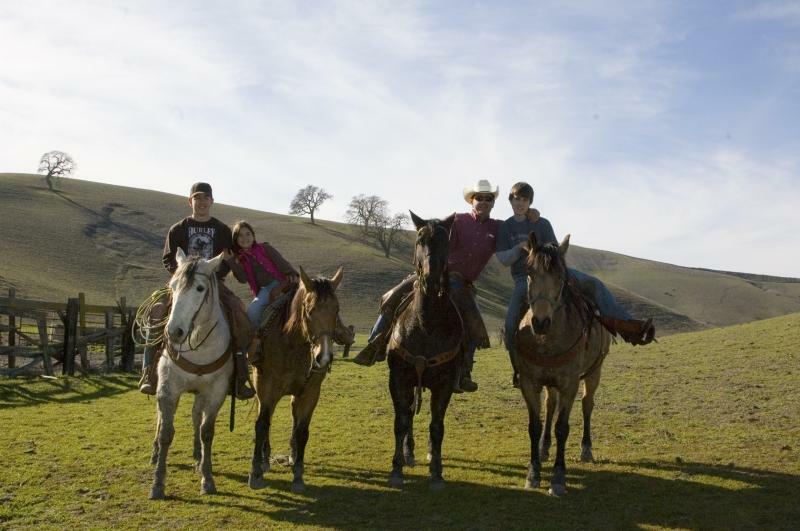 A PEREIRA RANCH - HORSES FOR SALEWe have an excellent all round ranch gelding for sale. "Tank" Excellent Trail Horse $150012 years old, Quarter Horse (unregistered), 16HH, brown with 3 socks and stripe.Big, strong solid trail horse. Goes anywhere, lopes thru water, powers up hills. Steady and sure footed. Gathered cattle, been ranch roped off of, can go all day every day. Needs confident rider. BEST RATES IN THE EAST BAY! 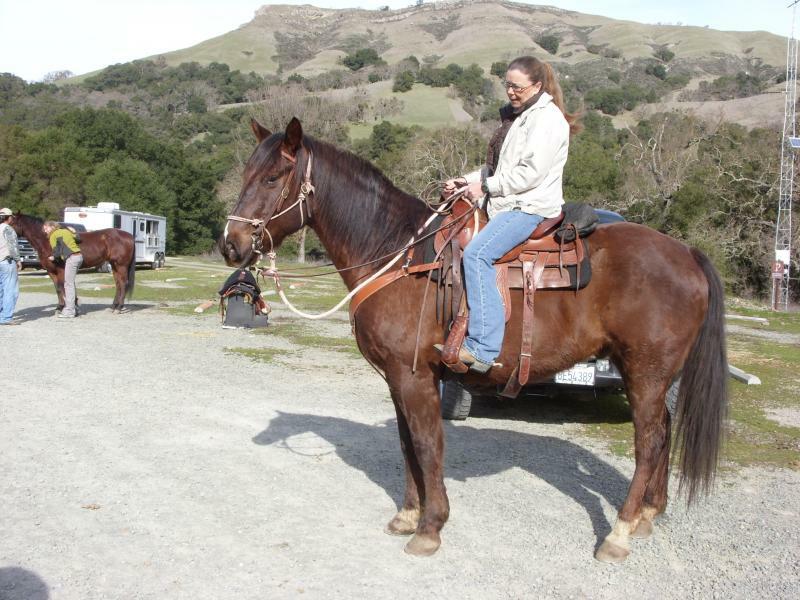 12 years old, Quarter Horse (unregistered), 16HH, brown with 3 socks and stripe. Big, strong solid trail horse. Goes anywhere, lopes thru water, powers up hills. Steady and sure footed. Gathered cattle, been ranch roped off of, can go all day every day. Needs confident rider. GLENN has been sold and has the very best new owner, a long time boarder of the ranch fell in love with him. A match well made! Congratulations to both horse and new owner! He has a new name too...."Cash" and he loves his new Mom, he nickers to her whenever he sees her coming! We are currently offering only "Tank" for sale, however, we do have other ranch horses from time to time for sale...so be sure and check back soon!